Not one to be impeded by a bit of bad weather, Google has officially confirmed the existence of the Nexus 4 and Android 4.2. The company broke the news early this morning on its Official Android Blog, which also detailed two new versions of the Nexus 7 and the official unveiling of the Nexus 10 tablet. 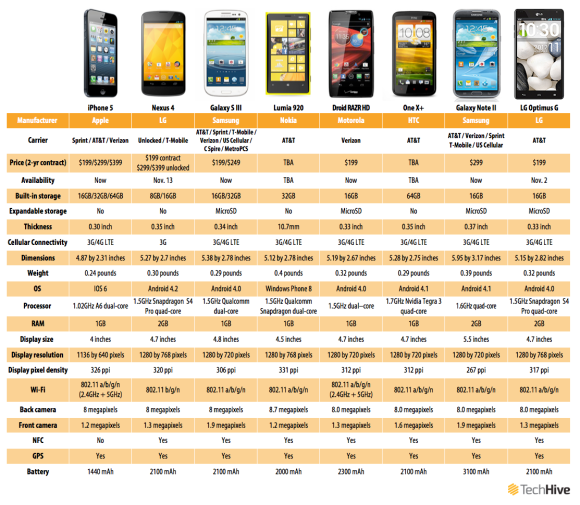 The LG-built Nexus 4 doesn't look like the LG Optimus G, but the two share similar specs: The Nexus 4 has a 4.7-inch 1280 by 768 IPS display, a 1.5GHz quad-core Snapdragon S4 Pro processor, a 2100mAh battery, and 2GB of RAM. The Nexus 4 also supports wireless charging, allowing you to place the phone on a charging pad in order to charge it. The phone starts at $300 for the unlocked 8GB model, with the 16GB model setting you back $50 more. You'll able be able to purchase the 16GB version from T-Mobile for $200 with a new two-year contract. 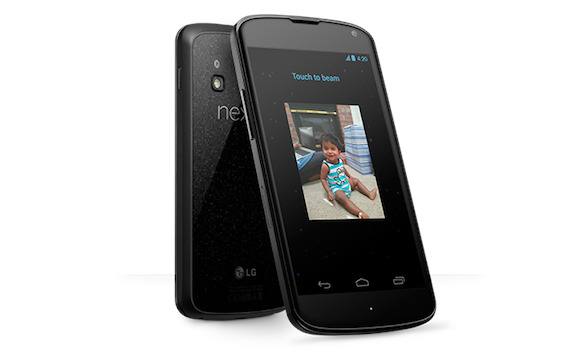 The Nexus 4 will be available via the Play Store on November 13th, and in-stores November 14th. The Android keyboard has also received an update; now allows you to use gestures to type out words. The functionality is similar to what Swype or SwiftKey Flow offers, and it'll be interesting to see how well this keyboard performs compared to the competition. But, the biggest change that Android 4.2 brings is the ability to have multiple user profiles for one device. By dropping the notification shade and selecting the user account option, you can switch between different profiles–each with their own apps, home screens, and data. This functionality is only available on tablets, and will make it easier for families (or friends) to share a single tablet without having to worry about someone accidentally deleting your high score or seeing your personal content. The updated OS premieres on the Nexus 4 phone and the new Nexus 7 and 10; existing Nexus 7 tablets will receive an over-the-air update to Android 4.2. Google has been mum about what other Nexus devices will be upgraded to the new version of Jelly Bean, but we'll let you know as soon as we find out. This story, "Google announces the Nexus 4 and Android 4.2, hurricane be damned" was originally published by TechHive.